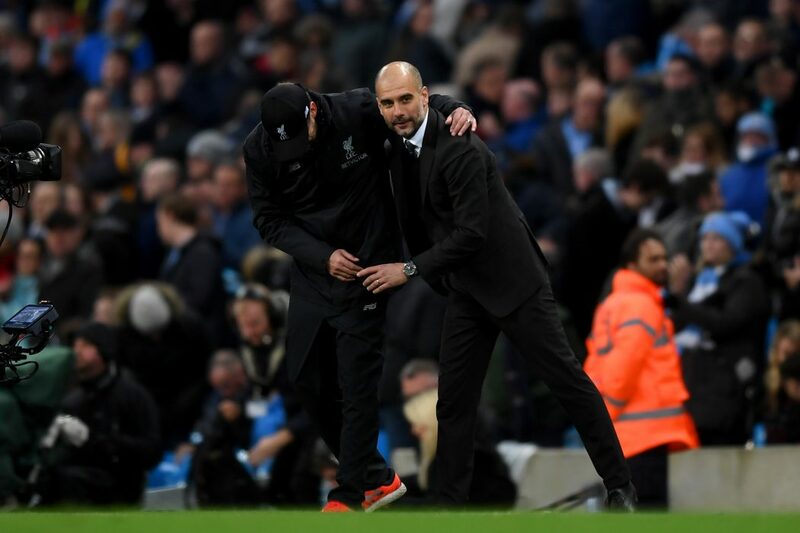 Manchester City’s run of three defeats in four games in the Premier League over the Christmas period has handed the initiative to Liverpool in the race for the crown. Pep Guardiola’s men suffered losses at the hands of Chelsea and Leicester on the road along with a stunning defeat at the hands of Crystal Palace at the Etihad Stadium on Boxing Day. The Reds were able to capitalise to take a seven-point lead at the top, although City reeled back their advantage with a brilliant performance in a 2-1 victory early in January, leaving the battle for the title in the balance. Jurgen Klopp’s side are the favourites for the crown due to their imperious record outside of their one loss this term. However, given Liverpool’s history of producing late-season collapses and City’s form since their wobble, there is not great value in backing the club to win the title among the leading bookmakers’ odds. Therefore when opting to bet on a City triumph in the Premier League it is worth shopping around in order to get the best price. Comparison websites are helpful in finding value whether it be on sporting odds or for online gambling in general. Browsing these pages is useful to get the most for their money, including www.casinowings.com/ where they offer a service to get the best value for users on online casinos. Attaining the best price is essential for savvy gamblers, therefore, the waiting period to get the optimum value for a City title win may not be until their exploits in the Champions League in February along with Liverpool’s fortunes in Europe’s elite competition. The depth of City’s squad has been tested throughout the campaign. Kevin De Bruyne has suffered two knee injuries, as reported by www.bbc.com, and although he has returned to action, the Belgian is still not firing on all cylinders. David Silva, Gabriel Jesus, Benjamin Mendy, Fernandinho, Vincent Kompany, John Stones and Sergio Aguero have all missed time with ailments. Mendy has been deemed a longer-term issue, thrusting Fabian Delph into action once again at left-back as he did last season. The club are in the fortunate position in boasting depth at almost every spot in the line-up bar the lack of a defensive midfielder in the mould of Fernandinho. They have been able to effectively cover for the absences of De Bruyne with Bernardo Silva and Aguero with Jesus and vice versa to a degree. Even Fernandinho’s absence can be offset with the potential of deploying Stones in a more advanced role in front of the back four. However, due to the intense fixture schedule of playing on four fronts, these secondary options can be stretched to breaking point on form and durability on the pitch. It has already proven to be the case in the run in December. City cannot afford another run of that ilk. Liverpool have not been hit in the same way in the final, although defensive issues are beginning to mount, per www.theguardian.com. Mohamed Salah, Roberto Firmino and Sadio Mane have proven to be durable despite the issues of playing almost every match. Both teams look set for the long haul in the Premier League and potentially the Champions League. A war of attrition could well decide the title depending on which team is healthiest when the games come thick and fast towards the end of the term.